ArcSoft Photo+ is a Mac App developed by ArcSoft, Inc.This beautifully designed Mac App allows users to efficiently browse through a folder or drive with thousands of photos…and do it at a price that won’t knock the wind out of you. 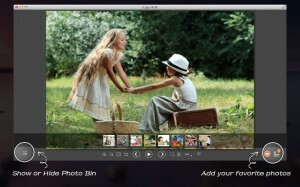 ArcSoft Photo+ is a brand new app that is on Version 1.0.9. 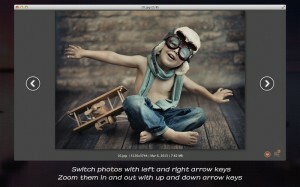 This robust app offers a ton of great photo options and tools for casual users and photo fanatics alike. The best feature is arguably the ease with which you can review your whole photo collection. As the user, all your need to do is drag a single photo into Photo+, and -pow!- just like magic, all photos in that folder are displayed automatically. 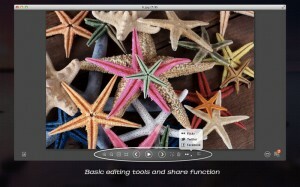 You can then launch a slideshow with music and transition effects. 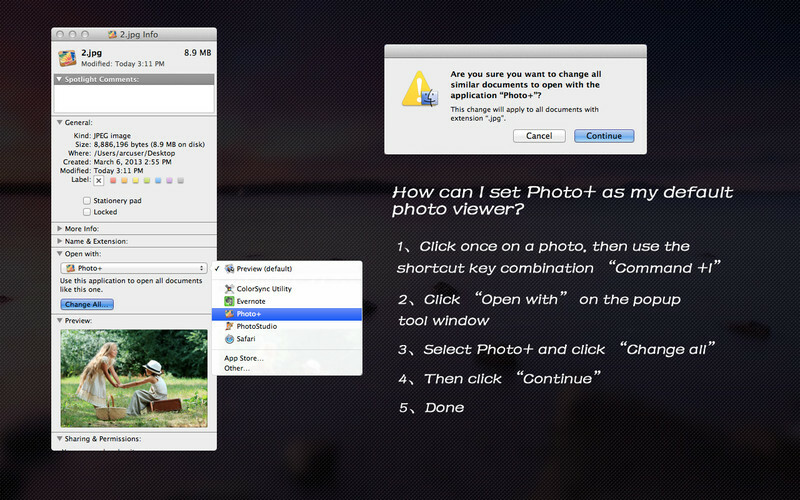 Of course, ArcSoft Photo+ for Mac also has the standard suite of editing tools you’d expect from any modern photo app. Zooming, rotating, and cropping couldn’t be more simple to execute. The best part: vertically-oriented photos are automatically turned into the correct orientation upon import! Whether you want a photo app that will let you review your photo collection, share your favorite photos, or edit photos to make them “picture perfect,” this app has got you completely covered. With a gorgeous interface and a robust suite of features, every Mac fan should grab ArcSoft Photo+ while it’s still on sale. I loved this app! ArcSoft Photo+is a Mac App with the following system requirements: OS X 10.7.3 or later,64-bit processor.